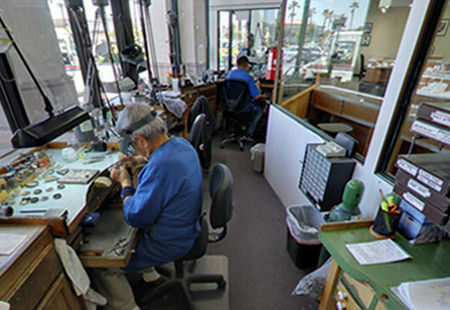 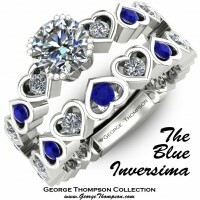 CLICK TO CONTACT US DIRECTLY ABOUT "The Blue Inversima"
The brightest glow is from love light." 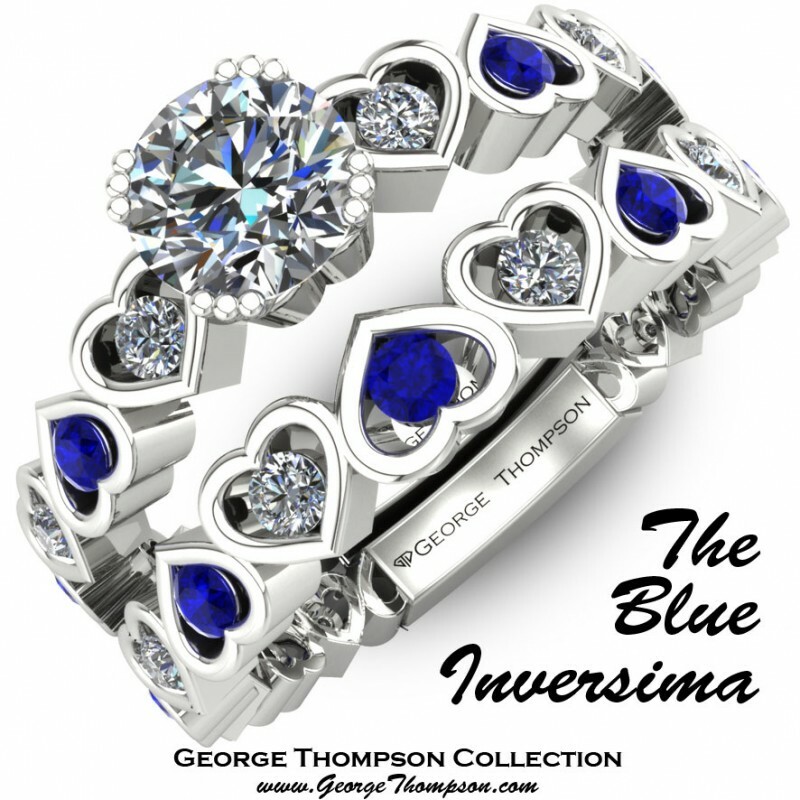 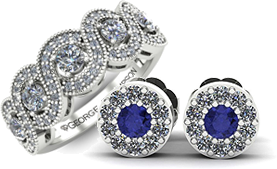 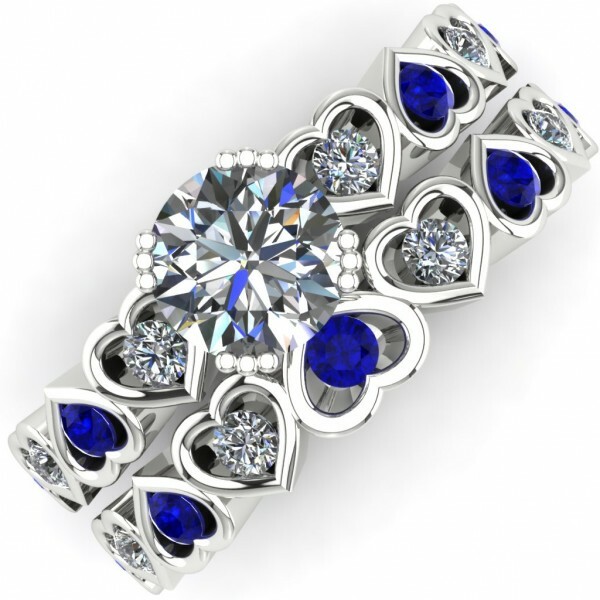 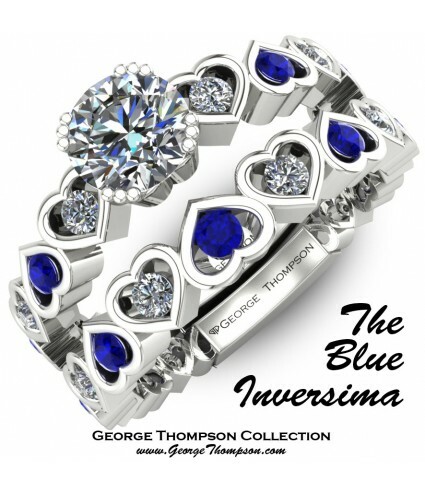 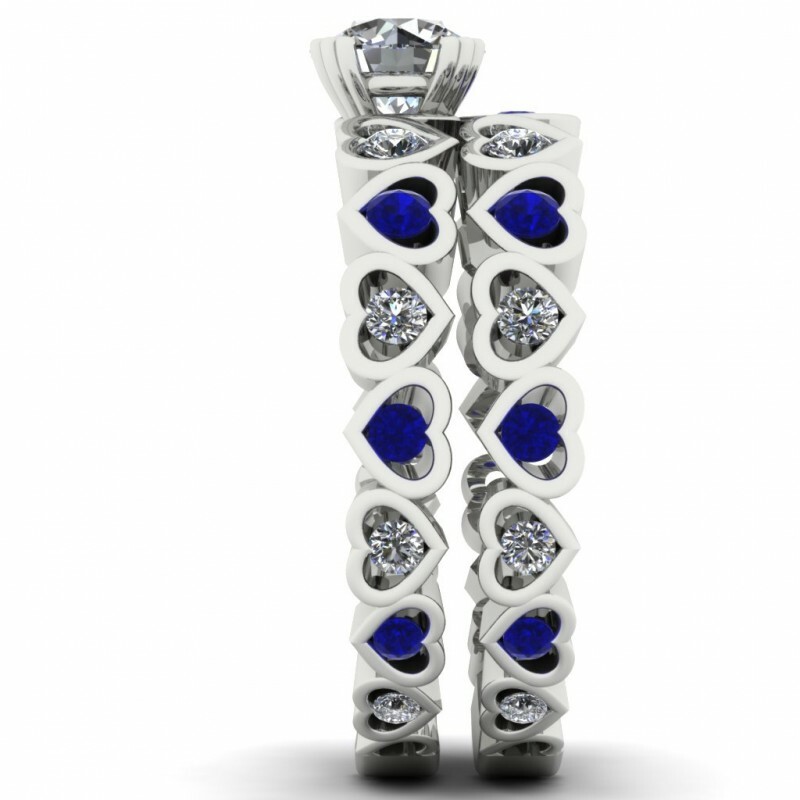 The Blue Inversima, a White Gold, Sapphire and Diamond Wedding Set. 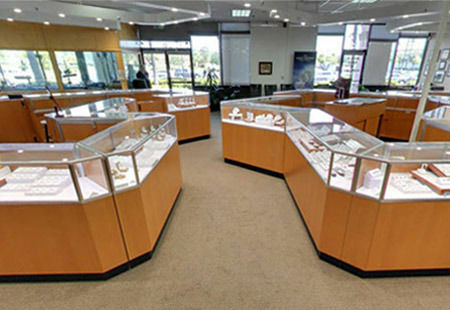 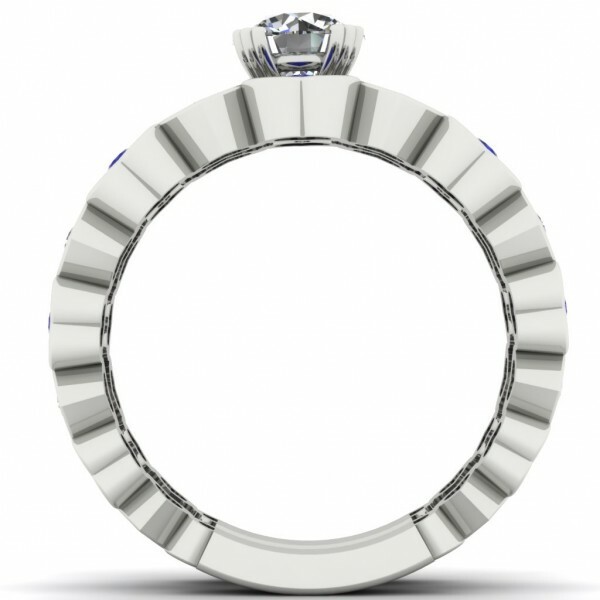 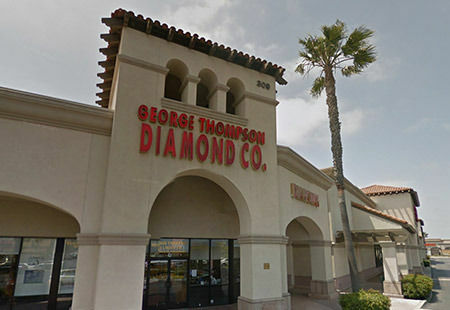 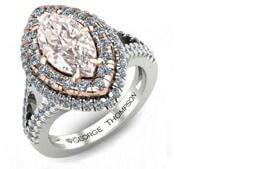 A center Round Brilliant Diamond of approximately 2/3ct, 13 Diamond cut Sapphires of appoximately 0.50cts, and 16 Round Brilliant Accent Diamonds of approximately 0.55cts. 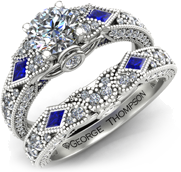 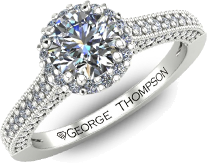 This wedding set has a total diamond weight of 1.20cts and an approximate total sapphire weight of 0.50cts and weighs 6.0g in 14kt white gold.